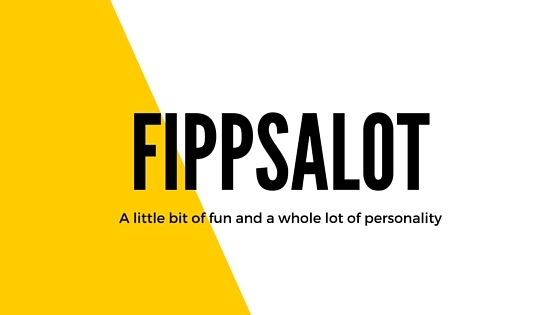 For this post, we have my BFF doing a blog post. As you can probably imagine, she is just as crafty as me, so today she is doing a tutorial on how to make a t-shirt bag, (as you can see we are unintentionally having a t-shirt theme here....) So take it away KK! You know when you have a bunch of clothes you want to throw out?! You realize that you don't wear half of the stuff you have in your closet....and then you have to clean it out because your parents find out! 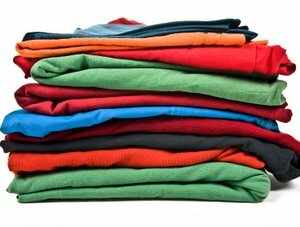 We were going to throw out a bunch of t-shirts, but I had the brilliant idea to recycle and use them for a post for my blog! 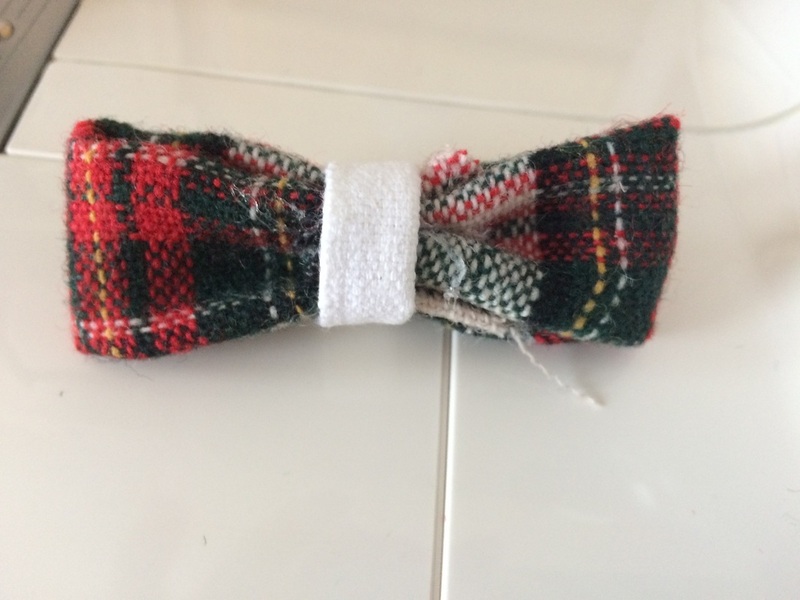 I used most of the fabric for the bows I posted about earlier. But then as I was about to throw away the seams to the t-shirts, I realized you could use them for cute bracelets. Here is how you make them. So sorry I haven't posted in a while..but today will be a double post day! 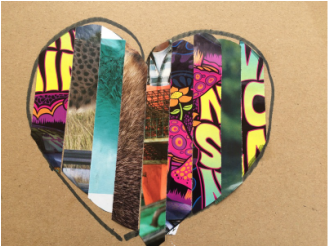 Today I will be posting about a magazine strips. I have a bunch of National Geographic Magazines to use, so I made this easy work of art! This can even be a craft you do with your siblings or when you are babysitting! I was looking for some projects to do on the blog with fabric scraps, and I found this awesome tutorial from Stitched by Crystal, and I decided to feature it on my blog since I used it! This project is so easy to do for beginning sewers, (like me). Thanks Crystal! And no, I don't mean the Taylor Swift song! 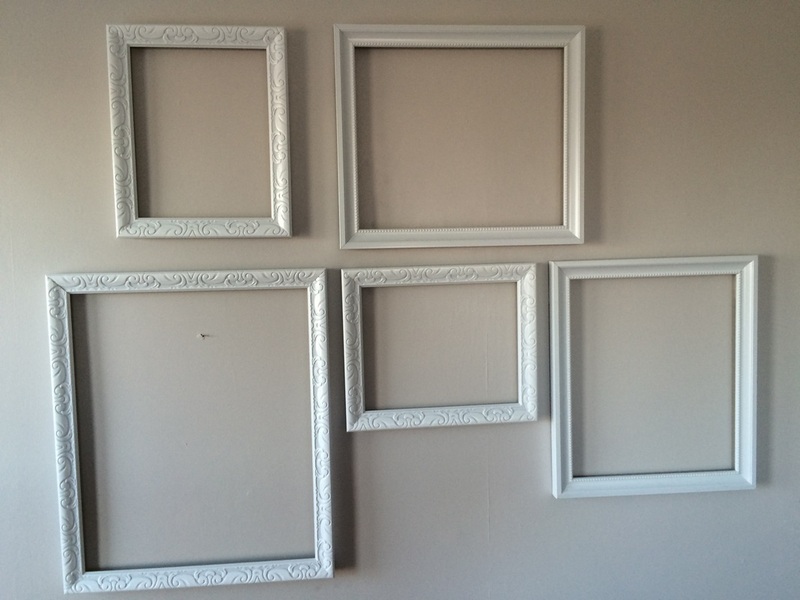 I have they frames I got from Marshall's in my room, and I am looking for ideas to fill them. Here are 15 ideas I found that I will try. Please comment if you have any ideas! 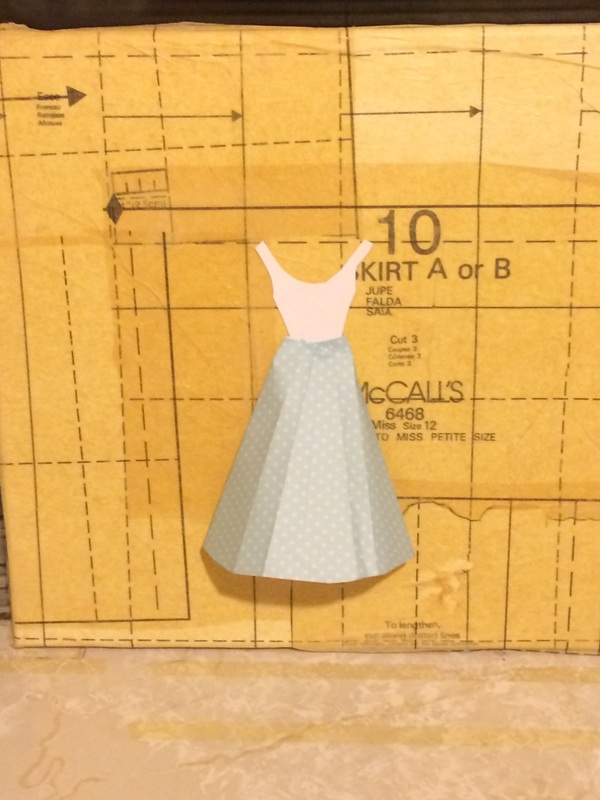 I just love these sewing patterns! They have a pretty vintage look and you just can't find this tan color anywhere else. I found this idea on Pinterest but they didn't have a tutorial so I decided to put my own little spin on it. Here is how you make this beautiful wall art. "Design is not making beauty, beauty emerges from selection, affinities, integration, love"
Hi! 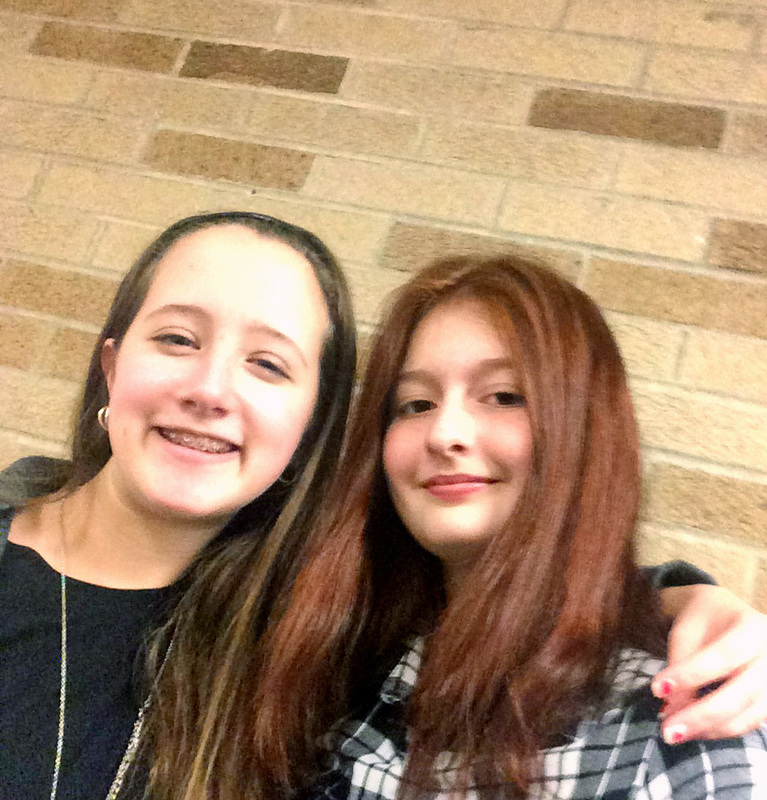 We are Ella and Maggie and we are the design teens behind this blog! We love creating and designing. 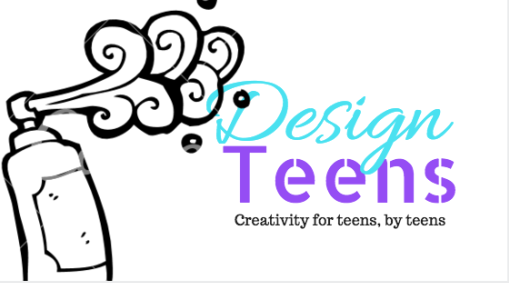 We also realize there are no crafty blogs out there for teens, by teens, so we decided to make our own! !